I've been lackadaisical with my exfoliation routine this Winter...and boy, has my skin paid the price. My skin has been incredibly itchy this season, and although I moisturize, I should have also been exfoliating to expose healthier skin cells to the surface. So, being in the market for a body scrub, I, of course, turned to my favorite brand: Sabon. This time around, I went with an uncharted scent and choose Musk. Musk scents can come across as being very abrasive and smelling "old." However, with their luxurious, quality ingredients, Sabon's Musk has this crisp, rich, woody fragrance without being overwhelming. 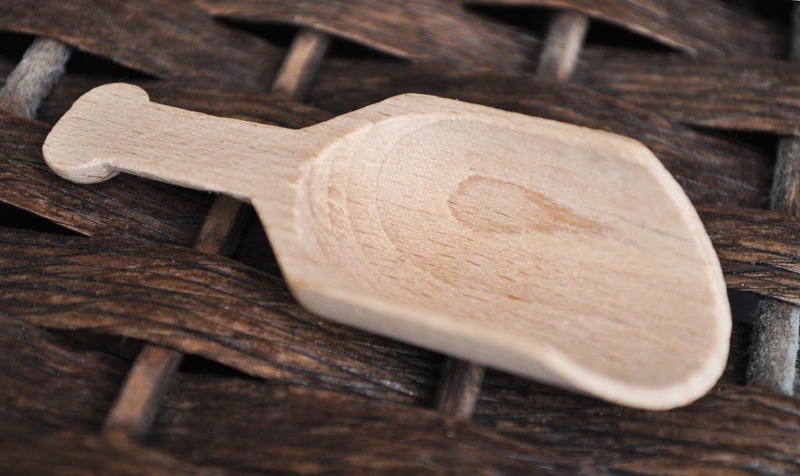 I'm not sure when this started, but the body scrubs (at least in Japan) now come with a cute little wooden scoop. It isn't as nice as the one they sell for 200 yen, but it get the job done. 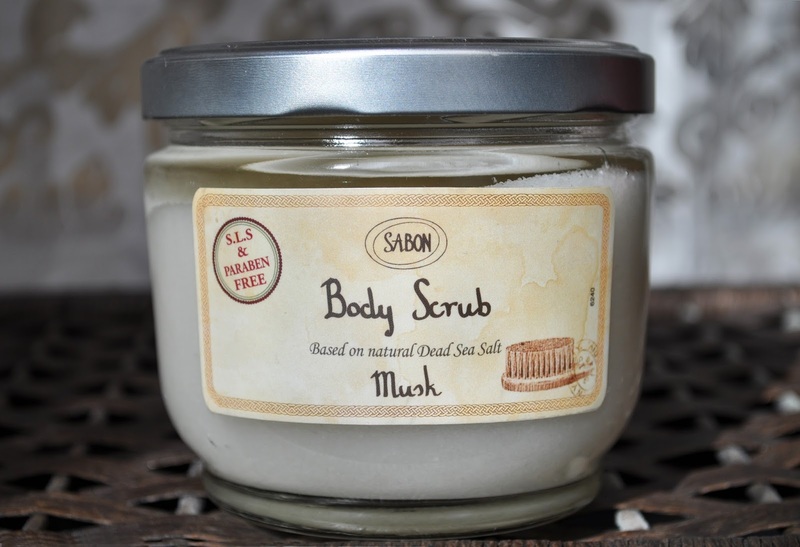 Sabon Body Scrubs retail for 5,500 yen and contain 600g of product. If you would like to read my post on Sabon's Lemon Mint body scrub (such a yummy scent), please click here.